Formidable patriarch Balraj Chaudhry is a man of few words in the town of Husnabad, where his family are part of a wealthy and privileged elite in 1945 pre-independent India. Prodigal son Dev Chaudhry is married to Satya but he attempts to woo the beautiful Roop. 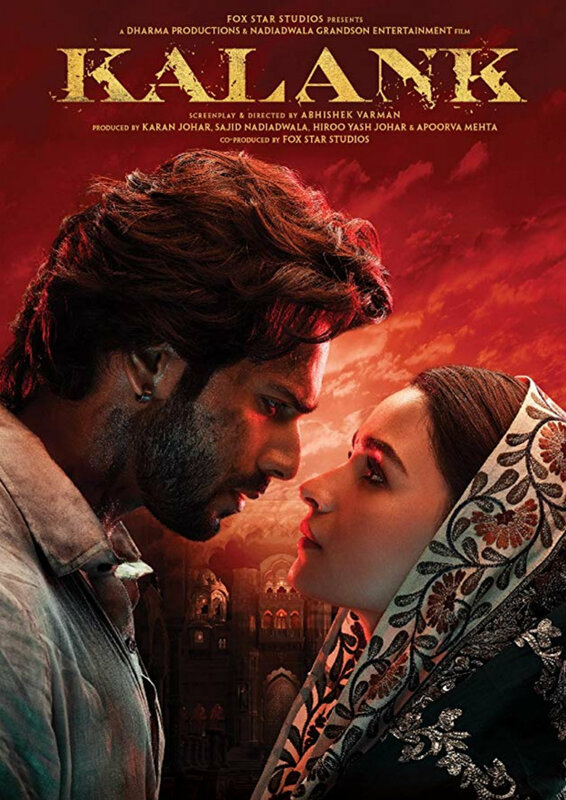 Her faith in true love is warped by Dev's lustful deception and her heart is stirred instead by handsome bullfighter and rebel Zafar, who harks from Hira Mandi. Divided by social standing, Roop and Zafar nevertheless fall in love.